Dakota Partners Yarmouth Commons project is located at 881 Route 28 in South Yarmouth, Massachusetts. 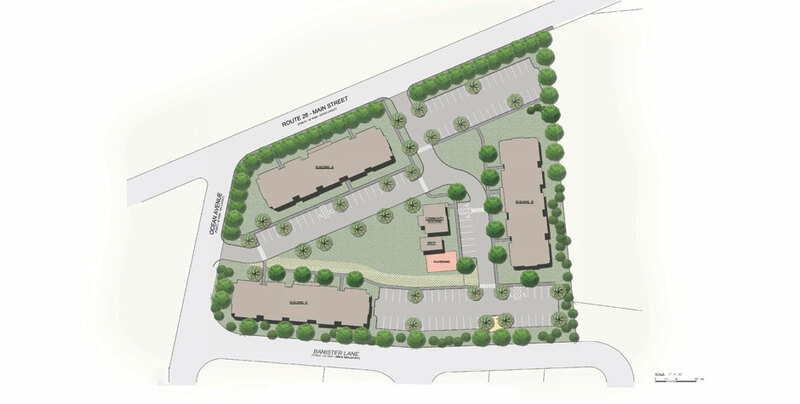 The proposed development will consist of three residential buildings, an expansive common green space, fitness center, leasing office, playground, and community center. Two of the residential buildings will be two stories in height, one with 19 residential units and the other with 20 units. The third residential building will be three stories in height with 30 units. The apartments will feature open concept floor plans, spacious bedrooms, and modern kitchens with Energy Star appliances. Units will also have a heat-recovery ventilator (HRV) unit that will provide continuous fresh air while also enhancing energy efficiency. Yarmouth Commons is located in an attractive suburban setting with convenient access to Route 28 and Route 6 and to the cities of Hyannis and Barnstable. Many amenities can also be found within a short drive of the apartments. Construction began in the spring of 2018. 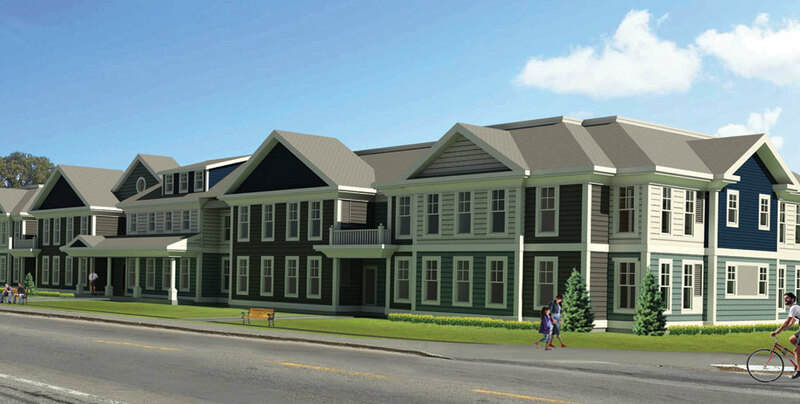 Yarmouth Commons will welcome its first residents in the Spring of 2019. Total development costs are estimated at $22 million.